All good things must evolve! I started this blog as a way to explore my world. 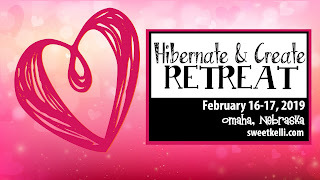 Then for a while it took a holiday and became the home of Hibernate and Create - a landing page for information on the 31 Days of Creativity Challenge and then a place to host information on my first creative retreat held in January 2018 in Omaha, Nebraska. Trust me, hibernating and creating is exactly what you want to do in the winter months in Nebraska. It is one of the times when I am most productive. Anyway, I'm excited to announce that I'm moving Hibernate and Create to it's OWN webpage! 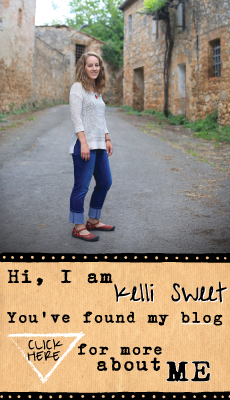 It's a work in progress as I continue to build out the content and visual imagery. But is has the basics migrated from this page to that page. Check it out! 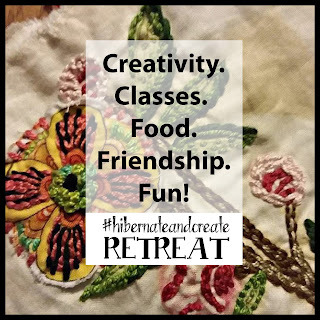 And connect with me on Facebook via both the Hibernate & Create page and group! Creativity - Classes - Food - Fun! 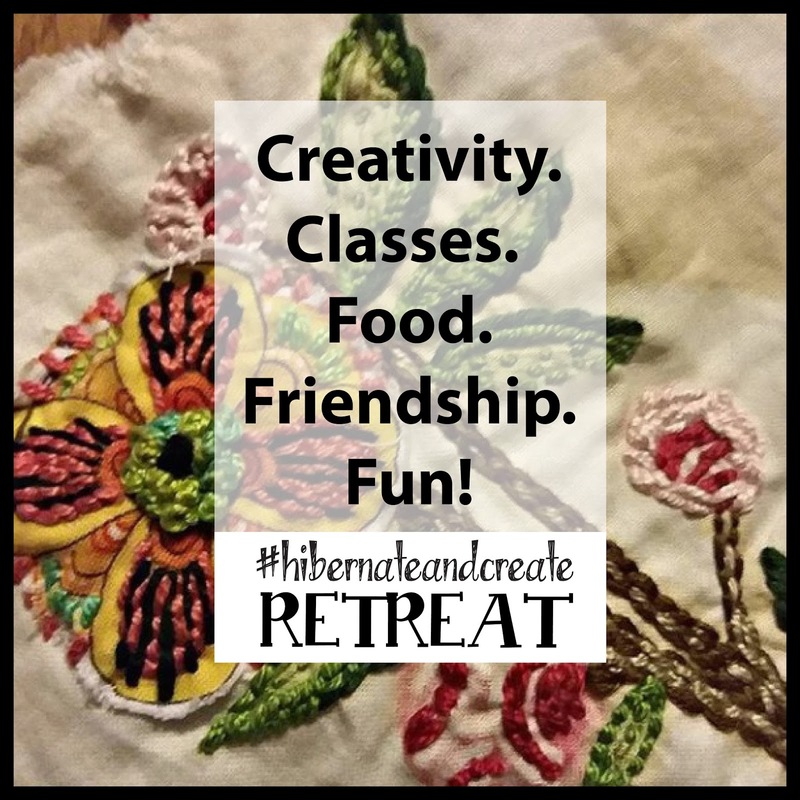 Join me for the Hibernate & Create RETREAT in celebration of the #hibernateandcreate challenge. It promises to be a fun-filled & inspiring weekend with your kindred creative spirits! Imagine two days of dedicated time & space to create in any medium of your choosing. Hot beverage bar & light snacks to energize you throughout the day. Special gifts to commemorate the weekend and other SPECIAL surprises! 5:30 pm Time to say goodbye with new friends and creative inspiration! 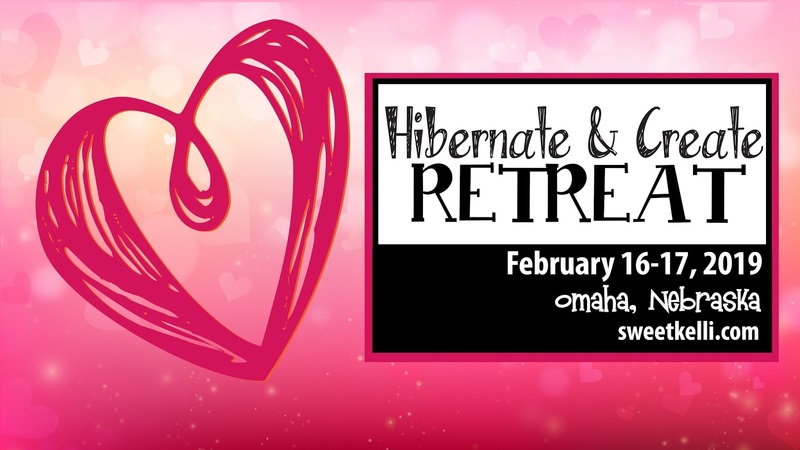 Sponsor: Would you like to sponsor the retreat with small goodies for the participants or a larger door prize, or both? Items must be received by January 21, 2018. Retreat will be no greater than 37 participants. Retreat sponsors will be given a shout out on the event website and on Degrees by Kelli Facebook page upon receipt of the items. And at RETREAT! 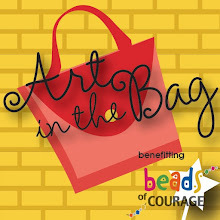 Plus, participants will LOVE the goodies! Today I hosted some friends at my house for a Creative Saturday! 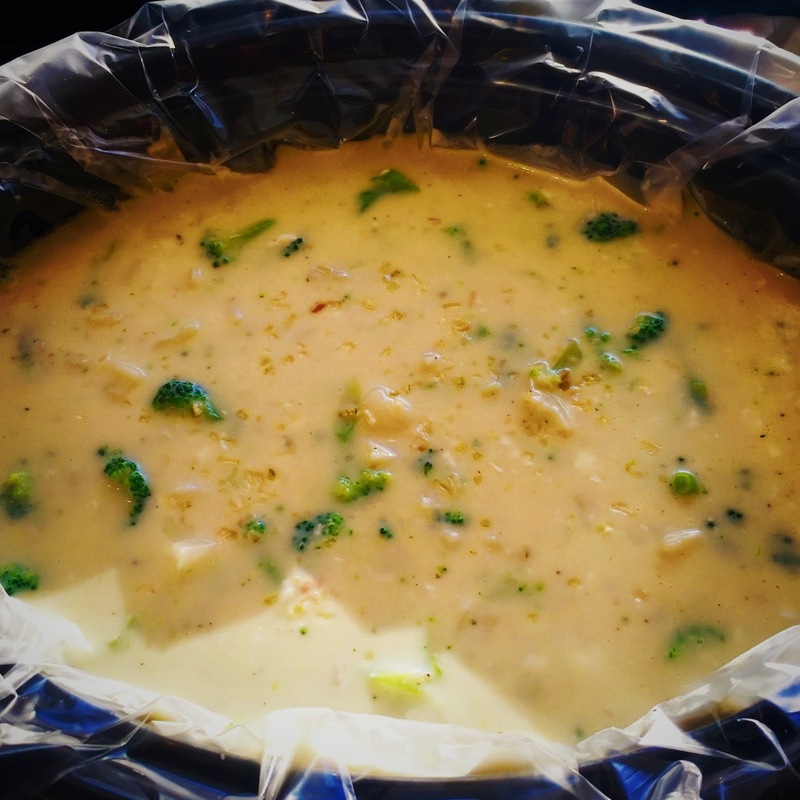 On the menu was this yummy Potato Broccoli Soup. This recipe is great as it can be made entirely on the stove (quickly), or you can use your crock pot. Serve with bacon bits, shredded cheddar cheese and crackers or a french baguette. 1) In a medium sauce pan on stove, medium heat, whisk together chicken soup and cream cheese while adding milk one cup at a time up to 4 cups. 6) Serve with bacon bits, shredded cheese and crackers or bread. If you want to speed up the process, cook the entire soup in a large pan on stove until heated through, then simmer for 15-20 minutes and serve.